HomeBlogInsuranceWhat’s the Deal with Insurance and Surety Bond Premiums? There is often confusion between insurance policies and surety bonds. To recap, a surety bond is a three party agreement between the obligee (the one asking for the principal to obtain the surety bond), the principal (the one who is applying for the surety bond) and the surety (the third party who approves the surety bond). An insurance policy, on the other hand, is a contractual agreement between the insurance company and the insured individual or group. In addition, a surety bond protects the obligee (i.e. the general public), not the principal applying for the surety bond. In an insurance policy, the applicant is protected. One thing that a surety bond and an insurance policy have in common is that they both have premiums. But, in continuing to point out the differences, premiums are also used differently in both cases. In an insurance policy, premiums protect the few who may need it. For example, we all must buy auto insurance. But, not everyone gets into car accidents. The few that do (and are not found at fault) are covered by premiums paid by the group. Surety bond premiums, on the other hand, are a fee for the bond. A premium is decided by the financial soundness of the applicant. If your financial history is strong, your premium will be lower. 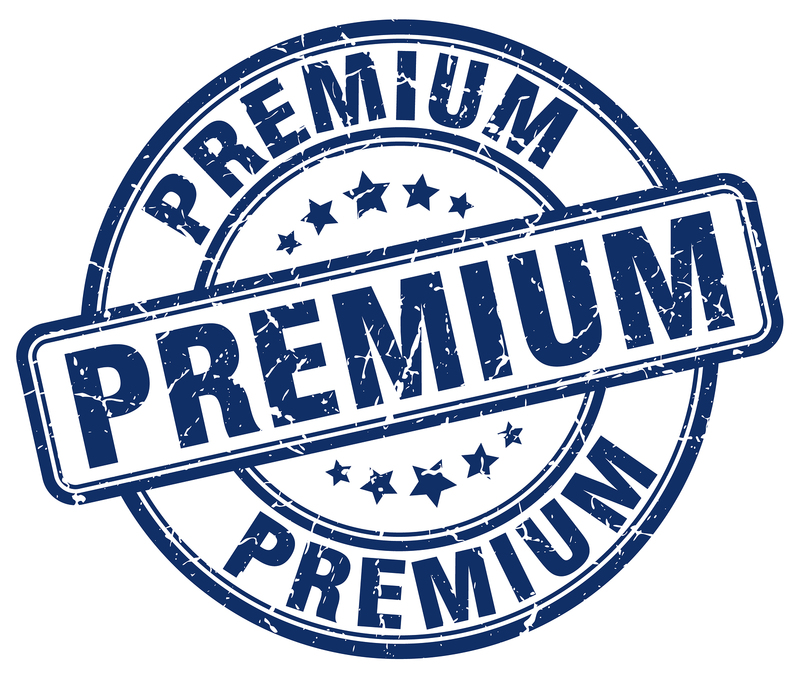 On the flip side, if your financial history has hit a rough patch, then your premium will be higher. When a loss occurs, the payment comes out of the surety bond producer’s funds. The surety bond producer will then seek reimbursement from the principal. The premium does not pay for the loss. Understanding the basics of a surety bond will help your business. For the small and complex details, contact us at GotSuretyBonds.com. We here, at GotSuretyBonds.com are an independent bond-only agency, committed to the principles of service, integrity and professionalism. We view our clients, employees and underwriters as our “business family”. We strive to offer each and every one of them unsurpassed attention and support to ensure a mutually beneficial relationship. We have a keen understanding that success for everyone is only possible through helping all of our constituents achieve their goals and objectives, we believe that a truly satisfied customer, employee or vendor is the best business strategy of all. Our surety bonding services help create a blueprint for success. Our principals have relationships nationwide and have earned the trust of underwriters. Because of our credibility within the underwriting community and longevity in the industry, we are able to act as powerful advocates for our clients. We have a unique, tactical process to professionally design and present a thorough financial picture with risk and financial analyses to the surety market.